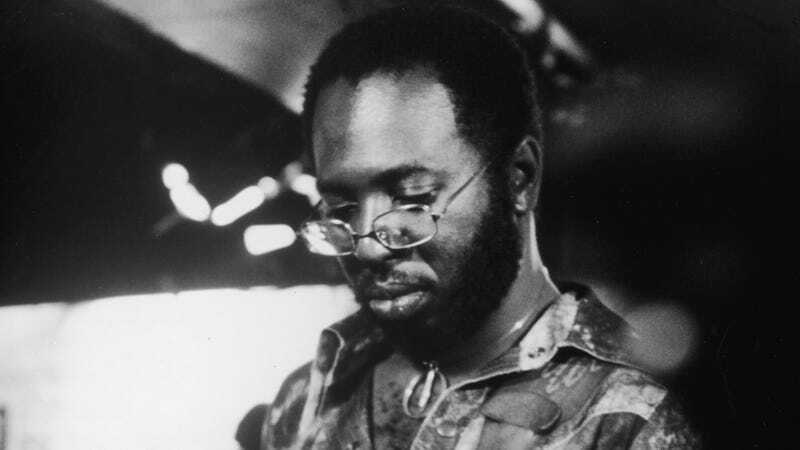 Lionel Richie just secured the rights to bring Curtis Mayfield’s life to the big screen. Richie, a former member of the Commodores, will be producing the movie under his RichLion Productions company, according to Deadline. Mayfield, whose hits included the Superfly soundtrack and “People Get Ready,” died from complications of Type 2 diabetes on Dec. 26, 1999, at the North Fulton Regional Hospital in Roswell, Ga. In 1990 he was paralyzed from the neck down after stage lighting fell on him during a concert in New York City. “It’s time to celebrate and re-evaluate Curtis’ legacy. For years, too many others have tried to claim what he alone did. He was a genius, always stood on his own,” Altheida Mayfield said.